As is the case in most countries, Malaysia has made it harder for foreigners to open a bank account in recent years. When I first started exploring this “muddy estuary” six years ago, the process was straightforward but required a few strings to be pulled. Today, it’s practically impossible. As I sat with my banker opening a bank account along Kuala Lumpur’s diplomatic row last week, the most important question he had was one that is increasingly common. From banks to brokerage accounts, asking the country where you are tax resident is now a common question. This follows years of banks asking “are you a US citizen or permanent resident?” to comply with FATCA, and it’s all because of one regulation: the Common Reporting Standard, or CRS. I’ll go into CRS in greater detail in another article, but essentially CRS exists to facilitate automatic information sharing about foreign financial accounts between member countries. CRS is the latest solution to cracking down on undisclosed offshore bank accounts by allowing entire countries to mandate their banks to share data into the pool of information which then gets fed to every other country to keep tabs on its citizens. It’s the end of the “undisclosed Swiss bank account” the media often speaks of, but that doesn’t really exist. So far, more than 100 countries – including most tax havens and offshore banking havens – have signed up, and most of those are already exchanging data. Banks have to ask you where you are a tax resident and they won’t take “nowhere” for an answer anymore. Banks were never very understanding of the “perpetual traveler” or “digital nomad” concept, and CRS takes it to a whole new level. Almost two years ago, I created a video about what I call “The Nomad Tax Trap”, explaining why being a resident of nowhere is becoming quite hard to pull off, both from a tax perspective and an operational perspective. For wealthy entrepreneurs like the ones I work with, the answer is increasingly to create some sort of base and get a tax residence certificate in a country that doesn’t tax them. However, if you are a perpetual traveler and have no home – or just enjoy some form of banking secrecy – there is a possible workaround in the form of non-CRS countries. With some 106 countries taking part in CRS, that means plenty aren’t. Many of those countries are places you probably wouldn’t want to visit, let alone bank in (Sierra Leone comes to mind). However, there are a few quality countries that have yet to take a sledgehammer to bank secrecy. First, let me explain what this article is about and set a few ground rules. This article covers automatic information sharing, and is designed to help people who don’t have a legal reporting obligation of their own absent of any automatic sharing, to achieve more privacy. I strongly suggest that you follow all applicable laws. This website can not provide you with specific advice on what laws to follow unless you retain our services. 1. US citizens and resident aliens are subject to a separate set of rules called FATCA, under which banks around the world report information on American account owners to the US government and the IRS. 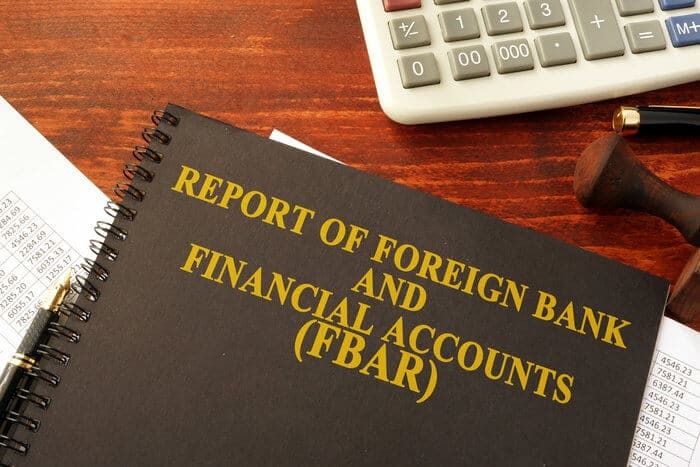 Pretty much all countries that don’t report under CRS still report under FATCA, and it’s your responsibility as a US citizen to report your accounts through form FBAR and possibly Form 8938 each year anyway. Basically, if you’re a US citizen, you need to report all foreign accounts no matter what. 2. Residents of some countries are also required to report foreign bank accounts, even if information isn’t automatically exchanged. If you live in a developed country, chances are you have some obligation to report your offshore bank accounts, even if the bank doesn’t do it for you. The difference between, say, a British citizen and a US citizen is that the British citizen can declare him- or herself non-resident in their country and move to a country that doesn’t require reporting if they wish, whereas a US citizen must renounce their citizenship to achieve that. While I find FATCA and CRS to be regulatory oversteps run by do-gooders with little experience in accomplishing anything, I do support the idea of some sort of compliance. It’s high-time we banish the idea that banking offshore makes you a criminal, because it doesn’t. 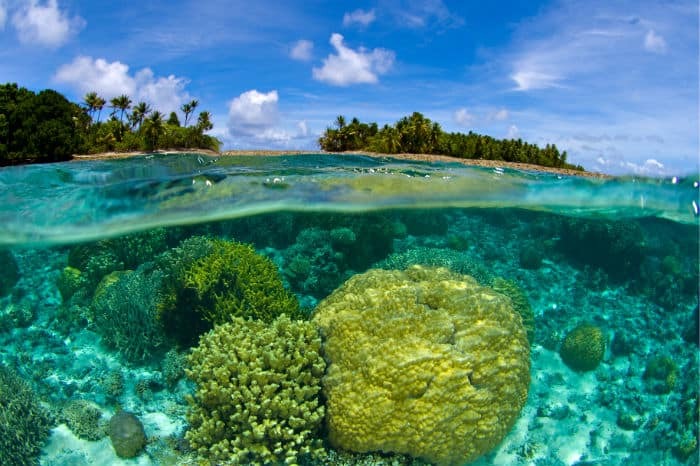 In order to accomplish a more positive image for offshore banking, we need to transition away from the idea of “hiding money” and into the idea of “diversifying our finances legally”. Bottom line: the world is becoming a more difficult place in which to go offshore. There are more and more rules to be considered, and the existing rules are being enforced more strictly and more often. Real International diversification relies on legal strategies, not merely hiding money. If you’d like some help with a full-scale diversification plan, you can click here. I’ve taken this list directly from the OECD, the friendly folks whose mission in life is to take as much of your money and know as much about you as possible, all for “the greater good”. Basically, all of the European Union, almost every citizenship by investment country, and most of the developed world or anywhere most people would think to bank offshore. The OECD lists forty-some countries that are “developing” and have not signed on to CRS yet, as if to suggest that anyone who doesn’t want to be part of a global spying ring is somehow inferior. With 196 sovereign countries and other non-sovereign territories (like Anguilla or Cayman Islands), that leaves a number of jurisdictions not on either list. Armenia is an excellent emerging banking destination with or without CRS. Opening an account there is relatively straightforward, and banks like Ameriabank and Evoca Bank have an excellent customer experience that is better than many western banks. Interest rates on local currencies are high, and you can gain exposure to both western (think USD and euros) and eastern (think rubles) currencies. Like Georgia, Armenia is not part of CRS. Its arch-rival Azerbaijan has signed on, but my experience there tells me they’re not handling things up to par. Armenia is a rising destination on my radar and worth a trip. Cambodia may be one of the final frontier economies in the world, but that status is changing. Unlike Asian counterparts such as Myanmar which have failed to deliver on high expectations, Cambodia’s economy hasn’t been in recession since the 1990s, and a lot of capital is pouring into the country, including strong local and International banks. Many Malaysian banks, as well as western banks, now have a presence in Cambodia. I’ve been talking about the country as a “new safe haven” long before Nomad Capitalist, and I still believe in its potential. Cambodian banks also pay among the highest interest rates on US dollars, but you may need a business visa to apply. 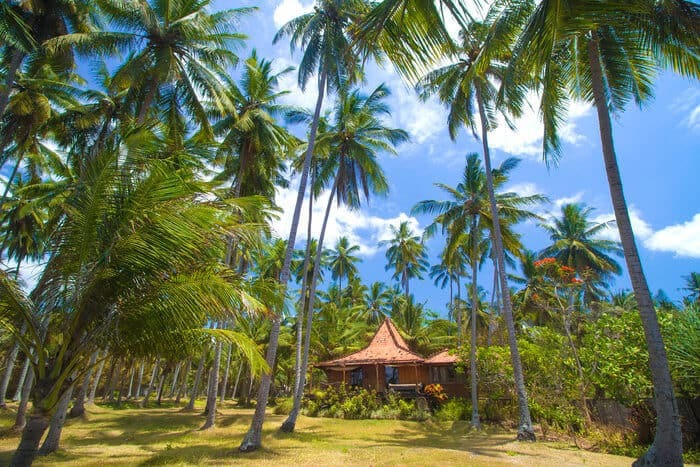 Many Canadian and US expats move to the Dominican Republic, some getting permanent resident permits that require deposits into Dominican banks. While expats may be concerned about banking in developing world institutions, the DR is not part of CRS. 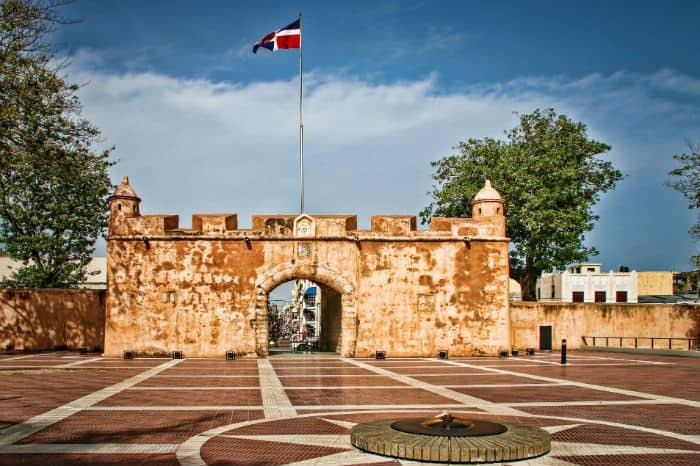 There are a lot of banks and savings institutions in the Dominican Republic, many of which are locally owned. However, Scotiabank – a large Canadian player in the region – does have a presence there, and they continue to expand. I’ve called Georgia “the easiest place to open a bank account”, and it still ranks among the best off-the-radar places in the world for banking. I’ve been stopped on the streets of Tbilisi numerous times by readers who tell me they’re in town to open an account at TBC or Bank of Georgia, two of the better banks in this Caucasus nation. Banking in Georgia has become a bit more difficult as the country follows more and more US and EU directives. For example, my lawyers recently told me that the banks request additional IRS and internal paperwork for US citizens than they did before. Smaller banks are doing also more checks, and the smallest banks may reject foreigners entirely (something not entirely rare). Georgia is still a great place to bank, and is not a member of CRS. Guatemala is often overlooked as a destination for Central American expats, but has been on my radar for some time. Guatemala neighbors Belize, which gets a lot of attention for its offshore banking sector aimed at middle-class foreigners, but is rarely discussed itself. Guatemalan banks dominate the market, although banks like Citi have a smaller presence as well. 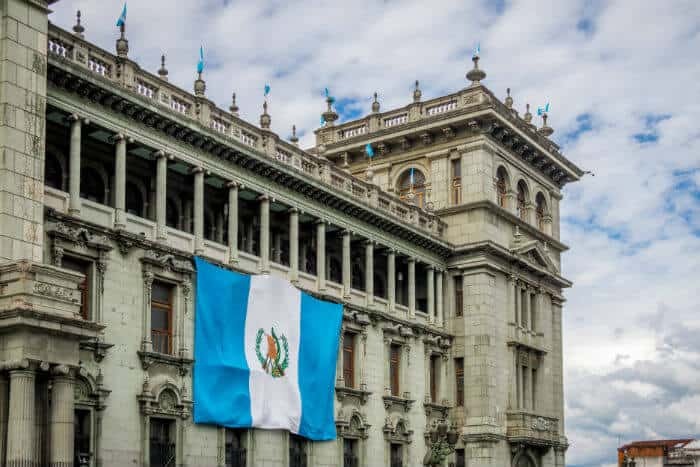 I wouldn’t move all of my money to Guatemala City, particularly due to the banks’ ownership of mediocre government bonds, but it might be a place to explore as part of a greater internationalization and immigration strategy. Kazakhstan is certainly far afield for most of us, but it is an up-and-coming investment destination for sure. The country has been busy building Dubai-style buildings in an effort to position it for future growth and as the epicenter of Central Asia. Rumors of a residence by investment program in Kazakhstan are strong. The country is also the largest banking center in the region, and follows some of the same foreigner-friendly procedures as fellow ex-Soviet states like Armenia and Georgia. Interest rates in Kazakhstan reach into the double digits, as well. 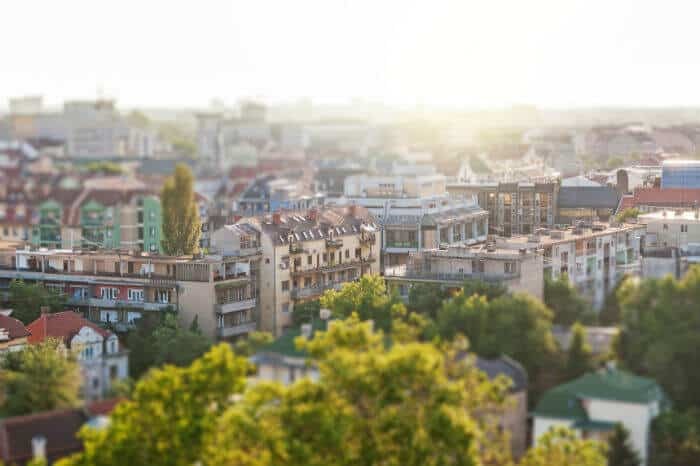 Macedonia is often overlooked as a tourist destination or a place to invest, perhaps due to its ongoing conflict with Greece that keeps it out of NATO and the EU. However, Macedonia is one of the most pro-business countries in the Balkans and in Europe as a whole, with low flat tax rates and incentives for business. Macedonia has also yet to join CRS. The banking system in Macedonia isn’t quite as developed as in Serbia or Montenegro, but I’m told it is improving. In addition to less interesting Greek banks, there are also local banks now owned by large European banks such as Societe Generale, Erste Group, and ProCredit Bank. The Western Balkans have an interesting relationship with the developed world. Most if not all of the countries there lean increasingly toward Europe and the west, yet putter along and put on a show to avoid really ever joining the European Union. For many of the same reasons, I imagine, they have also put off joining CRS. I have years of experience of banking in Montenegro. Some banks are good, while others are not. Service can be slow at many of the banks, and online access isn’t as good. Banking in Montenegro feels a bit like what I imagine banking in Switzerland did during the 1970s; banks often try to avoid sending statements, don’t always understand the need for internet banking, and are slow to issue debit cards to foreigners. The idea of depositing $5,000 in a Paraguay bank account in local currency, earning a halfway decent interest rate, and getting permanent residence in the process is attractive to most. However, you can also bank in Paraguay and avoid CRS. As a popular expat destination, the Philippines is an easy place to open a bank account. The island chain has plenty of larger international banks as well as strong local banks, and interest rates are halfway decent. My limited experience with banking in Manila suggests that the banks there couldn’t handle CRS very well even if there were a party. That said, the Philippines is very friendly with the United States and banks are highly FATCA compliant. Big banks like HSBC are common in the Philippines, but lesser-known local banks like Metrobank are preferable for most expats I know. I first mentioned banking in Serbia to customers back in 2014 due to the country’s high interest rates. Since then, I’ve found plenty of additional opportunities for even higher interest rates, all while Serbia has developed further. I actually opened a personal bank account in Belgrade last year, although it required a Serbian-speaking assistant and my lawyer to help us with everything. You get the feeling that Serbian banks, including local branches of big European banks, aren’t obsessed with paperwork once the account is open, though. Banking in Ukraine has long been code for “an easy way to lose your money” among those in the know, but Ukraine does have several international banks which presumably want to keep their sterling reputations for solvency intact. Interest rates in the crumbling Ukraine Hryvnia are also incredibly high, recently dropping to a “meager” 13%. My attempt to open a bank account in Ukraine met with some (surmountable) difficulties, including asking where I lived and paid tax. Either way, Kiev is an emerging lifestyle destination for nomads and worth a visit. Well, well… the country that introduced the concept of unilateral bank information sharing with FATCA is actually not a party to CRS. What’s that saying; “what’s good for me, not for thee”? 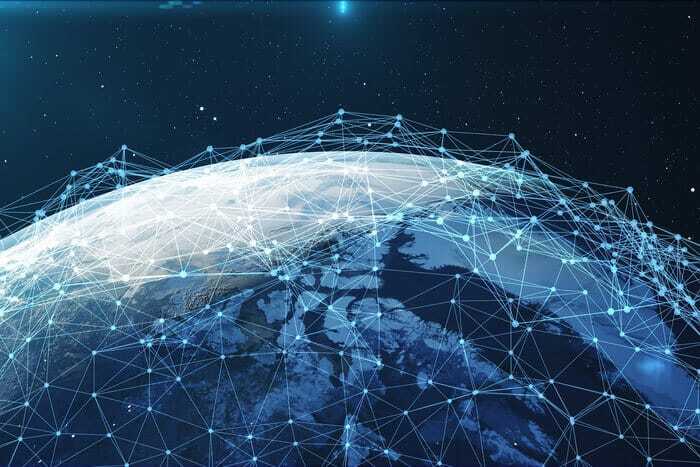 The United States has undertaken automatic information exchanges pursuant to FATCA from 2015 and entered into intergovernmental agreements with other jurisdictions to do so. The Model 1A IGAs entered into by the United States acknowledge the need for the United States to achieve equivalent levels of reciprocal automatic information exchange with partner jurisdictions. 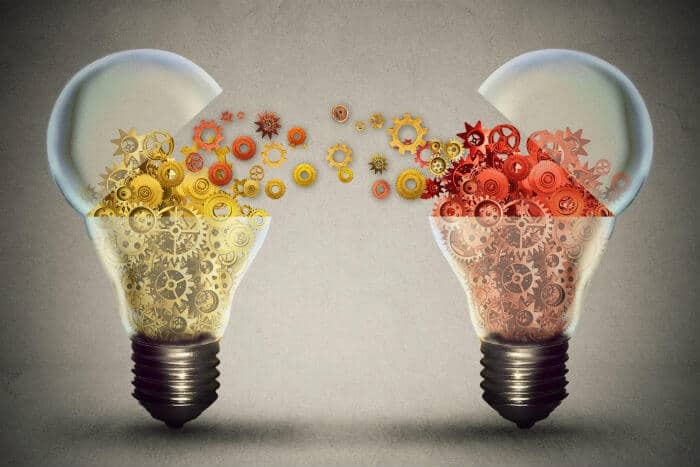 They also include a political commitment to pursue the adoption of regulations and to advocate and support relevant legislation to achieve such equivalent levels of reciprocal automatic exchange. Basically, the US does some information sharing, but on its own terms. The United States, and particularly states like Delaware, have long been known as “the world’s largest tax haven”, which is what made it all the more ironic that Washington spends its time chasing after minor players like Belize. In reality, much of the world’s hot money is in American banks, although the government does claim it is taking greater actions – such as requiring Form 5472 for foreign-owed LLCs – to curb such practices. Here’s a harsh reality: some countries really don’t want to be part of CRS, but sign up out because they were intimidated, want to get off some “gray list”, etc. I am not confident that all of the participating countries are actually even able to exchange information. I’ve been in banks where the FATCA compliance forms are a total mess, or where both checkboxes say “No”. (“Are you a US citizen?”, check “No” or “No” here, please.) Other countries claim that while they have signed, there is no real mechanism in place locally to take part. I imagine this will change over time, but I do expect Belgium to enforce things more strictly than, say, Vanuatu. Again, compliance with your local laws is the most important element. “Hiding money” is a thing of the past, and will usually catch up with you, so follow your requirements or find a legal way to change them. Hello Andrew, I’ve shortlisted the following Banks in Montenegro, I’d appreciate your thought on Addiko Bank, Erste Bank & Prva Bank. read that delta west credit bank in comoros is a scam. Any thoughts? I am also looking at Prva Banka with interest. I have been to Montenegro and it is a stable country, on it’s way to EU ascension. I am currently banking in HK and need a new solution. Hi Andrew, recently I have just learnt that the new U.S. Tax Bill has changed. They are not taxing foreign corporations, and their money. They will only tax if they remit the money to the U.S. From my understanding, it’s a territorial taxation system that they have introduced. I would appreciate, if you made a video on this, as I would like to know more. What about Northern Cyprus, since it’s an autonomous region in Europe/part of Turkey? Hi Andrew I have herd of Maubank in marius offering no CRS reporting for companies that are not investment related but operational. Is this correct? Andrew’s information tends to stay frozen in time – and some of this stuff isn’t as well-researched as it could be. Which of these Montenegrin Banks of this List practices CRS ???? Are life insurance accounts exchanged in the same way as bank accounts? Very insightful article. I am wondering, however, how does the Global Forum on Transparency and Exchange of Information for Tax Purposes come into play? It’s a different set of regulations than crs, but I am wondering how does this affect global banking? Seems like an idea for a new post! Re Guatemala, note that although is not part of CRS (yet), it is a member of the Multilateral Convention for Administrative Assistance in Tax Matters. This will lead to joining CRS soon enough, but also the treaty gives access to more than 100 countries to request information to Guatemala, although not automatically, but by request.